The novel Modern Day Cowboy: The Making of a Gunfighter depicts the life of Mattie, a young woman living in the middle of nowhere, Canada. Mattie struggles to recover from a painful incident which took the life of a mentally disabled boy that she cared for, and as a result, Mattie takes up employment at the local gun shop in town. It isn’t long before the owner senses Mattie’s need for revenge, and sends her to a boot camp in Arizona to train to become a gunfighter. She quickly becomes proficient at her newly acquired trade. But being rising talent comes with many disadvantages, as other female gunfighters come out to challenge Mattie. When she’s not off to a fight, she is conflicted with feelings for her contract and love interest, David. When his safety is threatened, unlikely friends come to Mattie’s defense, and old histories begin to reveal themselves. What’s most interesting about this story is the idea of real life gun-fighting. The concept is very unique and Nathaniel Sheft really brings this hobby to life with his novel. The possibility of the organization, a multi-billion-dollar underground business, where women are trained for months at a time to go out and kill each other in a few brief seconds is fascinating. It’s even more empowering that the novel focuses on the sport as it is played by women. Sheft really challenges gender roles and introduces us to some of the most conniving, evil, clever, and entertaining female characters throughout this book, and it’s nice to read through a novel where the protagonist is a strong female character. Mattie’s transformation from depressed, isolated girl, to confident a, in your face, woman is what gives the story it’s flavor. She shows readers that you don’t have to be drop down beautiful or have any sort of history in etiquette. As long as you’re determined to accomplish your goals, you’ll be alright in the end. The drawbacks to this novel however was that the writing style fluctuates between being great and just okay, especially when it came to dialogue or the inner monologue of characters. When any of the characters were joking or angry, their dialogue came through as more aggressive, however, the language was more colloquial – some slang words here, mispronunciations there, which is fine. However, it was unbelievable for every character to speak in that manner when they were angry. Also, throughout the book, we get a lot of David and Mattie’s inner monologues. These are so elegant, almost philosophical, especially with David. It’s such a strong contrast to the average, or less than polite language found throughout the rest of the novel. It seems that many characters in the novel have the same sort of inner monologue, so it doesn’t leave room for much originality in the words and thoughts of the characters. The language used to describe a scene was jumbled or vague at times which made it difficult to figure out the setting, who was talking, what action was going on, and what point in time the story was actually taking place. 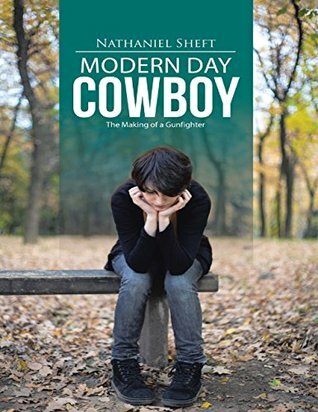 Overall, the idea behind Modern Day Cowboy is intriguing and leads to fascinating possibilities. 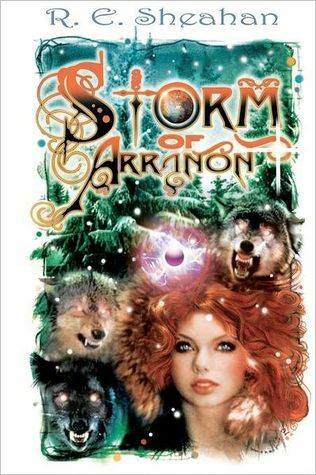 Storm of Arranon by Robynn Sheahan is a science-fiction fantasy saga of Erynn and her people. This book is a fictional self-journey. Erynn is not entirely who she thinks she is, and as a result, she goes on an epic adventure of self-discovery and acceptance. Along with her personal growth, she discovers another world within her world. 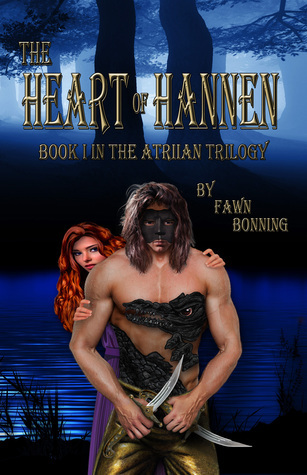 Erynn then embarks on a journey with new friends filled with mystery, magic, and murder. Through this excursion from an omnipotent narrator, you are sucked into a unique, wonderful world and learn the intimate thoughts, wishes, and desires of everyone. This book is astonishing. It is a thrilling ride filled with excitement from the beginning to the end. The opening line in the book grabbed my attention and made me want to continue. There is an air of mystery that also kept me hooked and wanting more. It was difficult for me to put the book down. 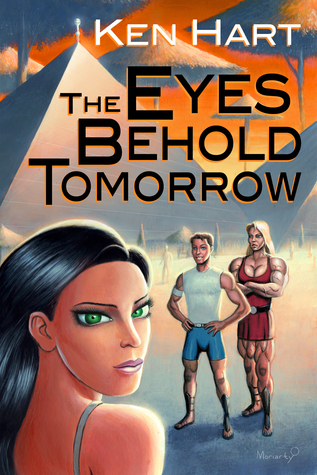 Sheahan also creates a refreshing book with a female lead. In most books, the man is rescuing the woman, but Erynn is a strong, independent women calling the shots and fighting her own battles. One part of this I did not like was that Sheahan compared the leading female to a man to show her strength, something I could have gone without. Another aspect was that she was small, which is also another trope with female lead characters. Otherwise, it strays pretty far away from the stereotypes of female leads. The story is complex, interwoven with various plot devices. There is an entire world the author creates complete with a made-up language. Some of the words were not explained or given context, but you find out what they are or what they represent later. One writing style device I had issues with was the use of italics; there were some instances I was not sure why the author used them. It is important to note that you must pay close attention to everything going on in the book. Something or someone you would deem as insignificant in most books turns out to be important. There is also a lot of action going on at the beginning of the book, and then throughout the rest of it, do not let that deter you. It may be overwhelming for some, but it is easy to keep track of and incredible. Storm of Arranon is a fascinating, fun read. Overall, the world Sheahan created is a wallop of a tale that fully immerses you. I got to discover this novel world with Erynn as she discovered it, which left me with a feeling of wonderment. I highly recommend this book to others. 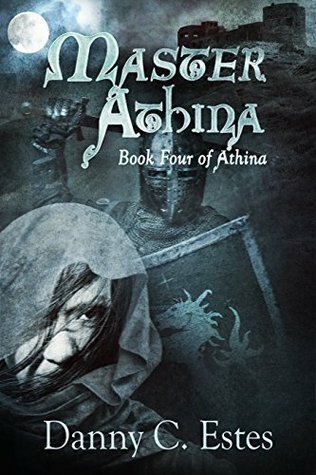 I have also seen there are more books in the series, and I am looking forward to reading more about Erynn and her adventures with her friends. 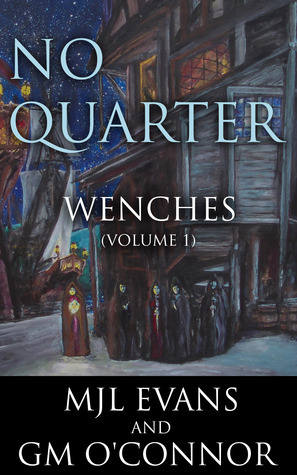 No Quarter: Wenches is a short novel that takes place in the late 1600s on the Caribbean Sea. It follows several characters of the pirate variety, but the main focus, in my opinion, is on Atia, a young woman captured by the English. The plot follows her troubles, and the troubles of the English, French, Spanish, and pirate groups, as she waits for Captain Jean Paul La Roche to rescue her from the prison in Port Royal. The city of Port Royal is scrambling to defend itself against French ships and buccaneers, all while trying to sort out its military advances on the surrounding islands. Meanwhile, the pirates are struggling with their own political issues, adding more intrigue to the choices the characters make. I really enjoyed the engaging dialogue, which was the strongest aspect of the novel, although the characters could use more development, their conversations were often witty and entertaining, finding ways that make otherwise boring topics fun to read about. The setting is a perfect backdrop to deliver this exceptional story, I just wish I was given more of it so that I was fully immersed. The characters are fun and interesting, but beg for more depth because of this. These two things could be lacking because it’s a short novel, and designed that way, but I think it’s because there is exceptional writing here and I want more of it! More of the world, more of the characters. I’m probably just being greedy, and I suppose I’ll get all of that as the series continues. 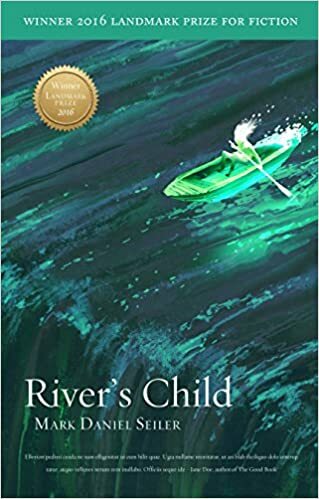 There is an interesting dichotomy to this novel; it does not take itself very seriously in some spots (one of the characters is named ‘Lief Blower’) and this serves to keep the story light and engaging, but then parts of the novel is tense and thrilling. It’s an unusual blend that is a rarity. Overall, this short novel has set up what might end up being a tale on an epic scale. Dozens of characters, all with varied political motivations, have been introduced, and there is still plenty of space for these plots to move forward. Hopefully the authors choose to develop and add depth to these characters, as I was just starting to get comfortable with them as the first volume of the series came to a close.